It’s Graduation season and even though we are striving to live in a “paperless” world, 2019 graduates are still proudly receiving diplomas at their commencement ceremonies. A diploma is something to display, not put away in a closet or drawer. After all, it took much hard work over the years to earn it. 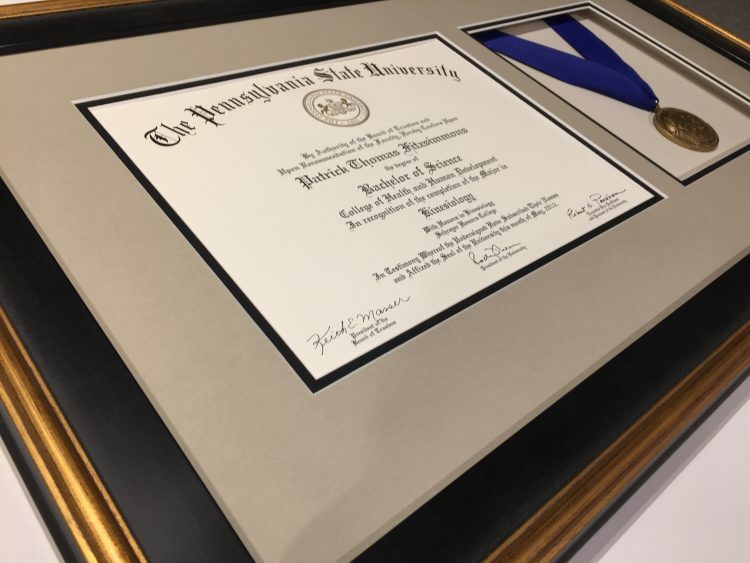 Here are a few questions to ask when you frame your diploma. What kind of glass will be used? Does it block UV rays to reduce the fading of the signatures? Do you prefer an anti-reflective solution? Does the mat fit the certificate? Mats from a university book store diploma frame don’t necessarily fit your diploma. Why cover up something important? How will the diploma be secured in the frame? Does it need to be dry-mounted? Is this a good idea? Is this framing process reversible? Quality framing will come out of the frame in it’s original condition, without tape adhesive. Professional framers aim for their work to be reversible. 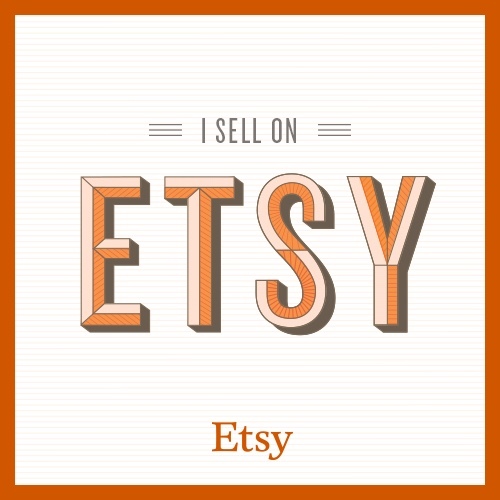 Is the hanging hardware secure and proper for where you will hang it? A ready-made frame might not have the hanging solution for your walls. A professional framer will provide a hanging solution that works for you. Is it a great frame? Does it reflect my personality? Somebody in the fashion industry might pick something different than an accountant or attorney. Will the same frame be available for future diplomas and licenses? Is if made from solid wood or particle board? Should I take this to an expert? 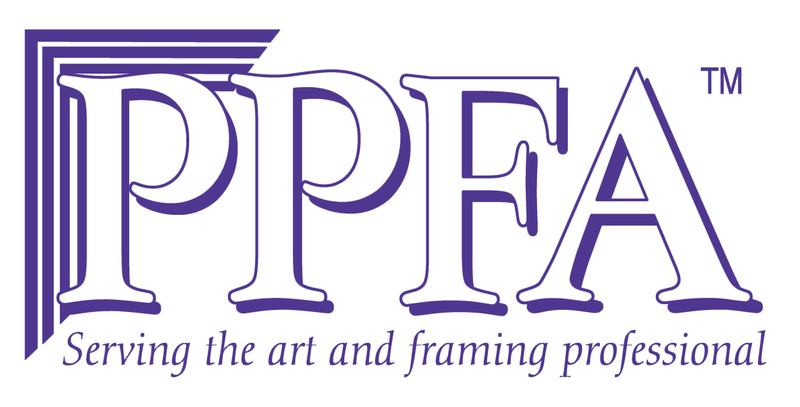 Professional framers study for years. They know what’s best for your situation. You want this to last for generations. Why settle for anything less?